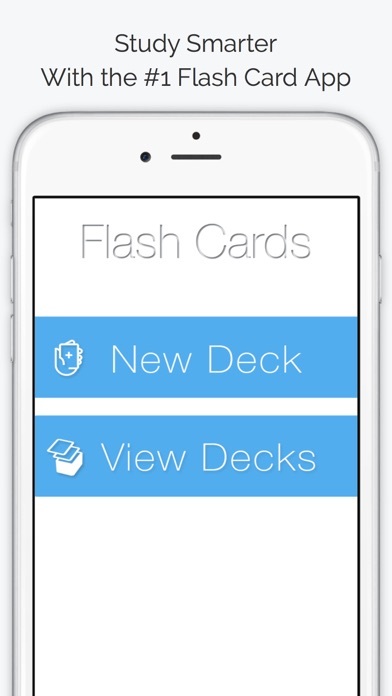 Upgrade to Flash Cards Pro now and study smarter like 1,000’s of others are already doing! 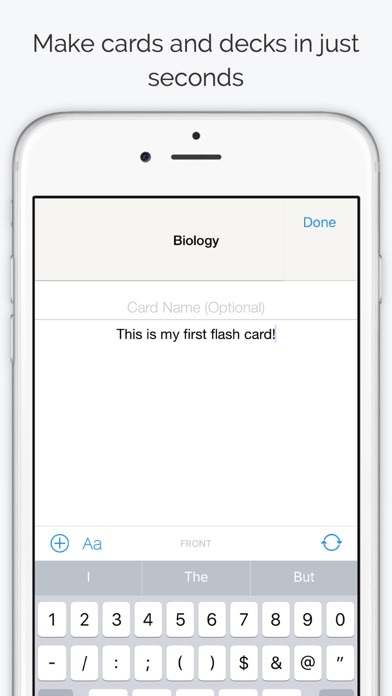 Try the easiest, sleekest and FASTEST flashcard maker available. 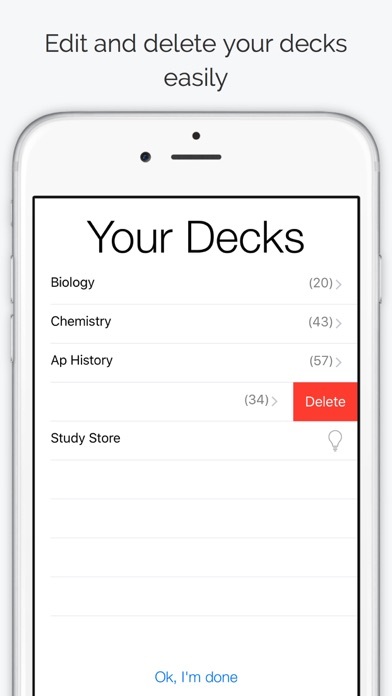 Great for anyone studying for exams, practicing for homework or cramming for SAT, GRE, MCATs, LSAT, NCLEX, PSAT, ACT or any other major test. 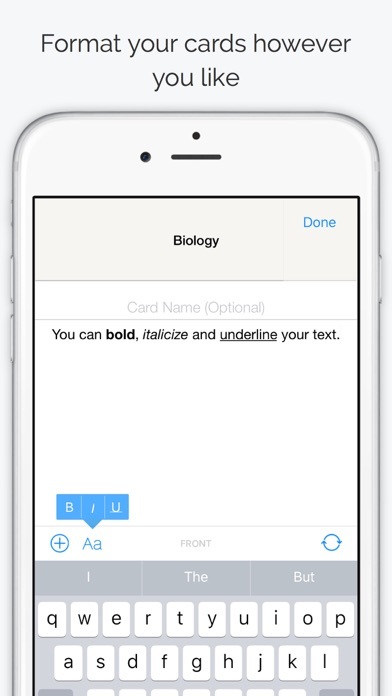 Flashcards are the best way to learn quickly and ace your next test or homework assignment, guaranteed! + Loved by professors and students in high school, college and grad school! 5 STAR REVIEWS from students AND teachers!